This issue was delayed in the Christchurch Earthquake ‘Red Zone’ for a few weeks. 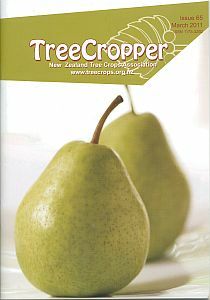 Crispie™, a new pipfruit cultivar, is a typical European shape with a light yellow colour. Bred by Plant & Food Research at Riwaka Research Station (see page 8) and commercialised by Prevar™. 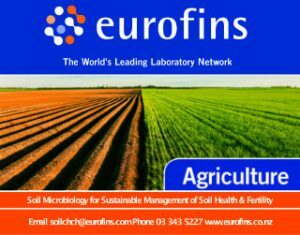 Copyright © The New Zealand Institute for Plant and Food Research Limited. All rights reserved. TreeCropper 63 contained an article on the uses of the South European Flowering Ash (Fraxinus ornus), also known as the Manna Ash due to the Manna Sugar which is extracted from it. 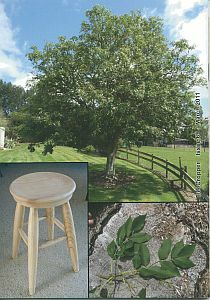 This article prompted reader Clive Dalton to send the following pictures of a Manna Ash tree, its stump and a close-up of its leaves, and the stool Clive made for his grand-daughter Hazel. (He also bought her a hazel tree).